Germany’s ambassador to China has warned of detrimental effects for China’s relationship with the world if the country’s new cyberspace regulations throttle digital communication. Chinese authorities appear to have disrupted the Facebook-owned messaging service in an effort to tighten censorship in the weeks leading up to the key Communist Party meetings this week. 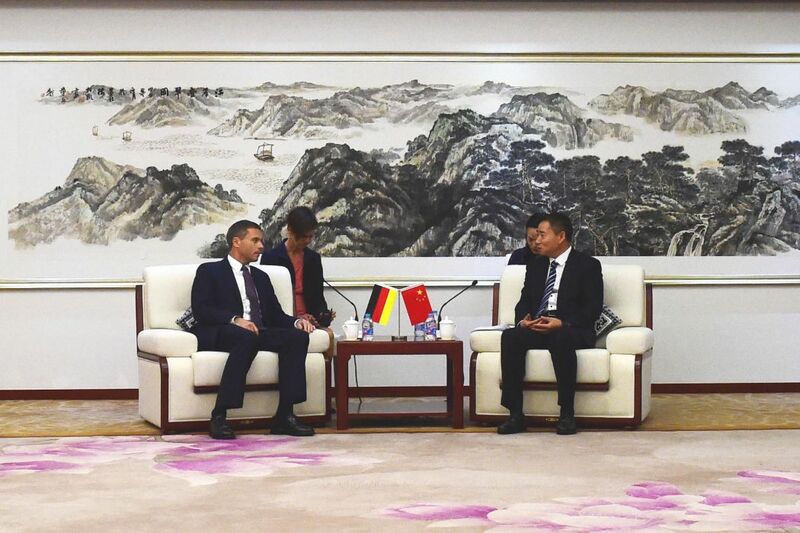 German ambassador Michael Clauss meets with vice-minister of industry and information technology Xin Guobin in May. File photo: MIIT. The congress, which kicks off on Wednesday, will “give signals on whether the trend of further opening up is meant to continue or not,” Clauss said. At the twice-a-decade top political meeting, party members will pick the party’s top leadership for the next five years. President Xi Jinping is expected to be handed another five-year term as the party leader. Clauss said that repeated requests to discuss cyber regulation issues with Chinese authorities have not led to meaningful dialogue so far. He added that the government’s plan to block the use of Virtual Private Networks, which allow users to bypass online censorship, struck companies a “new blow,” and warmed that the ban may hamper international cooperation in research and development, as well as academic and cultural exchange. “More importantly, it would be difficult if not practically impossible for individuals and companies alike to communicate in a safe and confidential electronic environment,” he said. The Ministry of Industry and Information Technology announced a crackdown on VPNs in January, banning service providers from setting up or renting the networks without official approval. 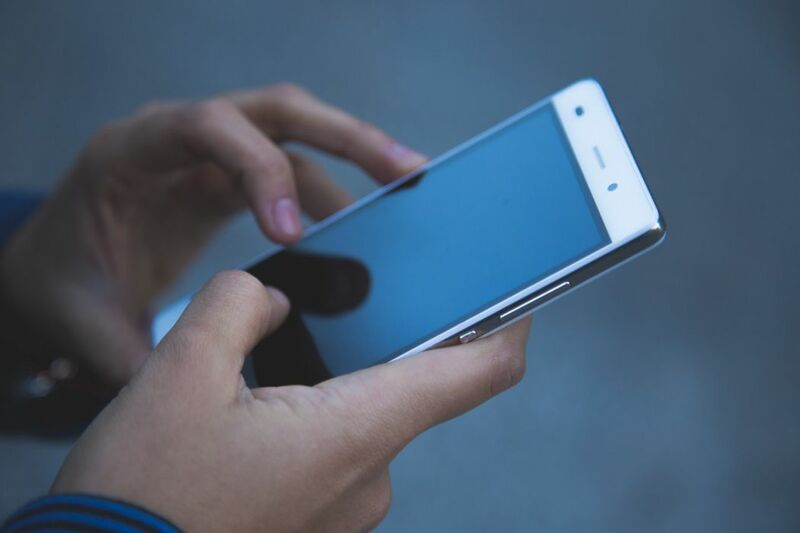 China also enacted a new cybersecurity law in June which requires tech companies to store user data inside the country and puts restrictions on publishing online content. The law drew concerns from foreign companies that they would be put at a disadvantage, and that their business secrets would be exposed. “In the ‘offline’ world, our overlapping economic and political interests bring us closer together, but this trend may not be sustainable if excessive cyber controls drive us apart,” he said. 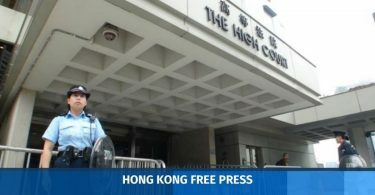 Democracy activist jailings: Int’l lawyers ‘misunderstand’ Hong Kong’s legal system, says Carrie Lam and Justice Dept.